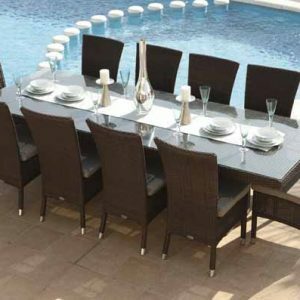 Chester Oval dining set clearance. 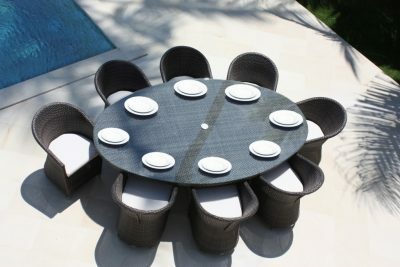 Chester 8 seat Oval dining set with seat cushions. 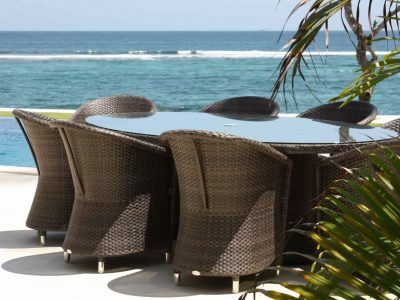 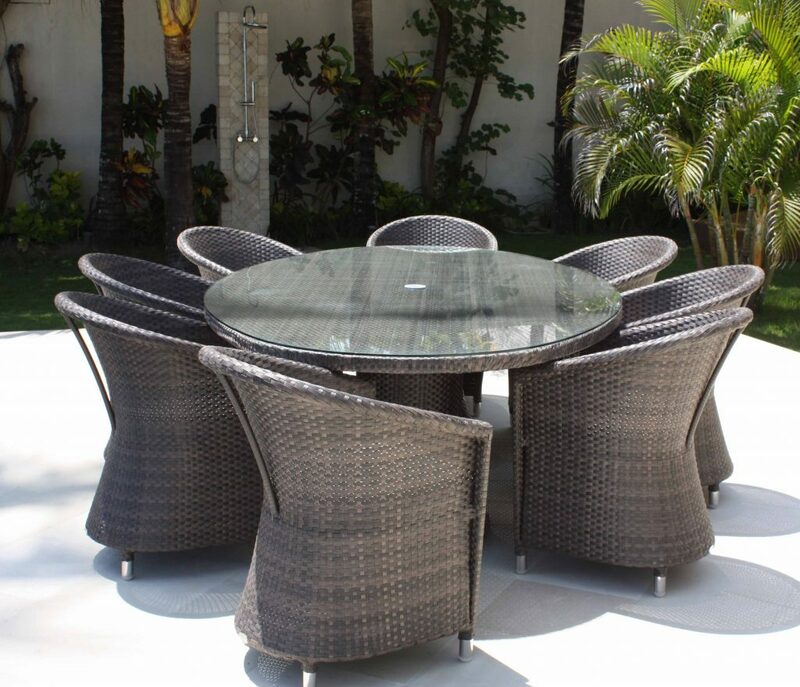 Chester 8 seat Round dining set with seat cushions. 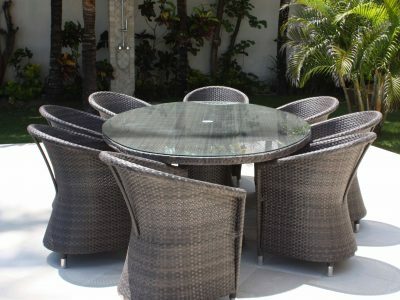 Chester dining set clearance Option 3. 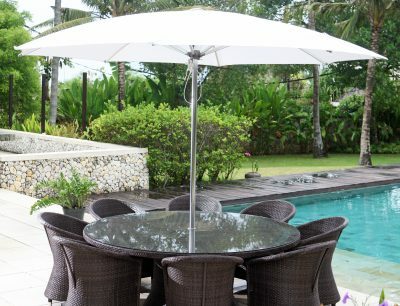 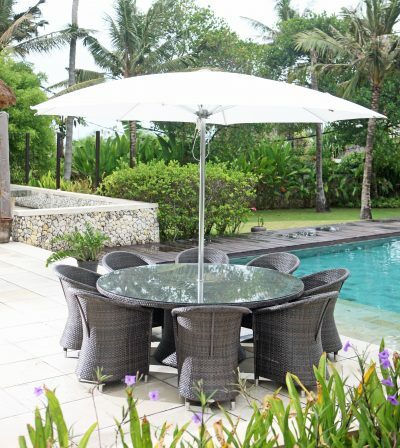 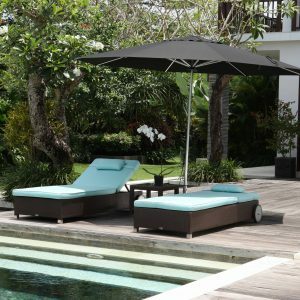 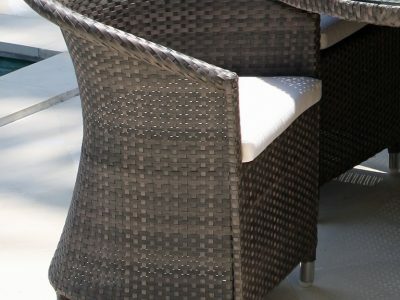 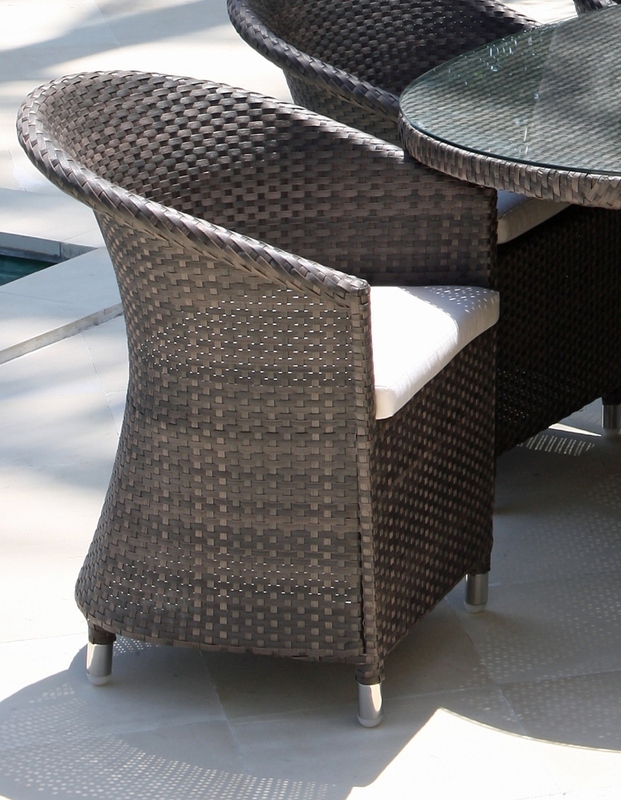 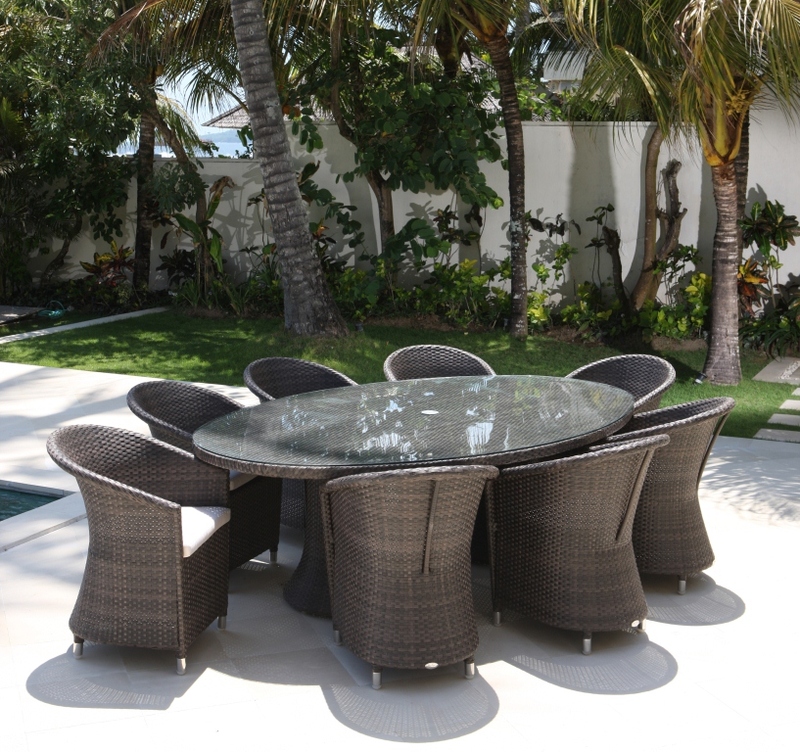 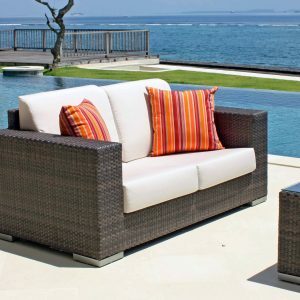 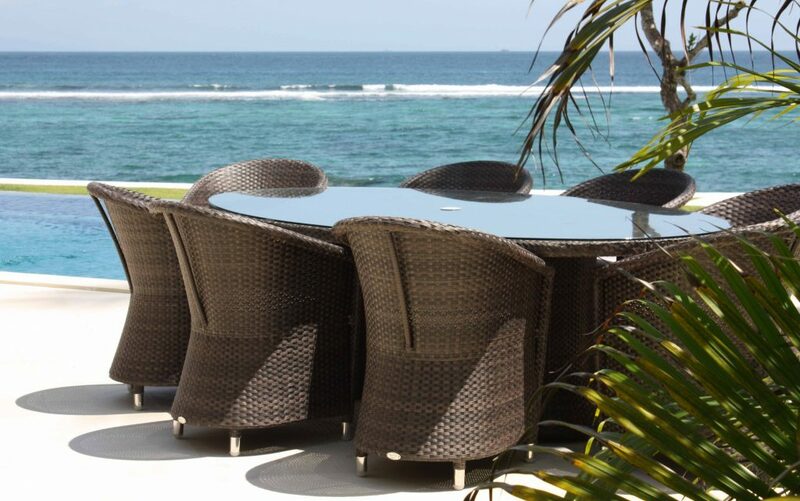 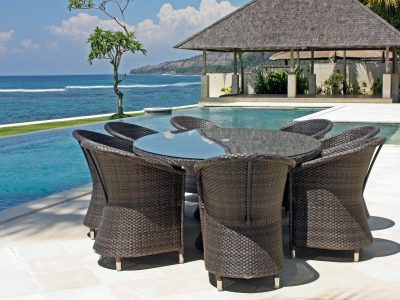 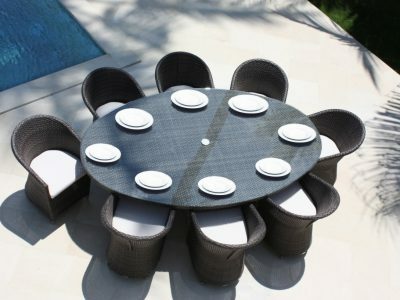 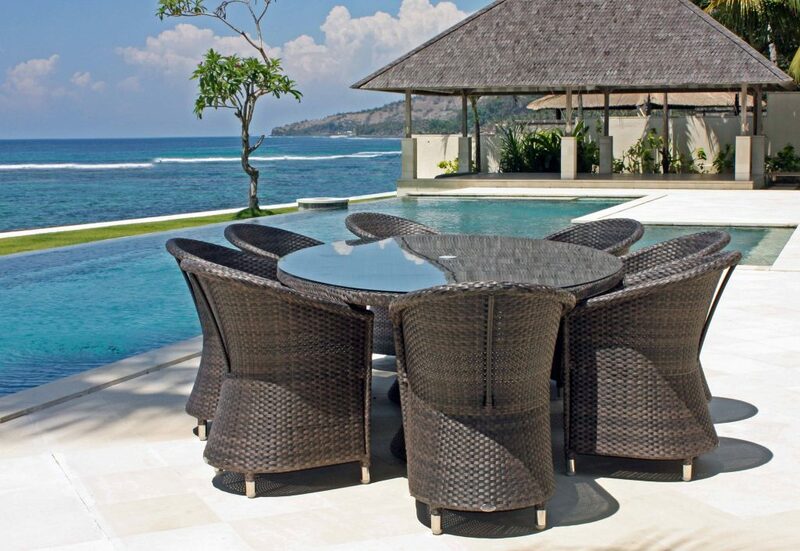 Chester 6 seat Round dining set with seat cushions.